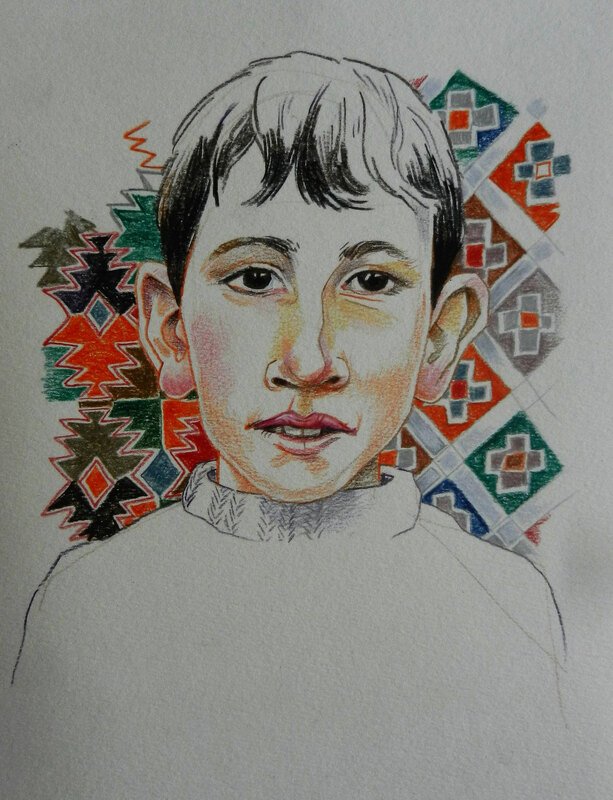 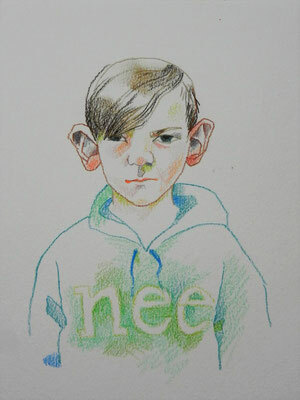 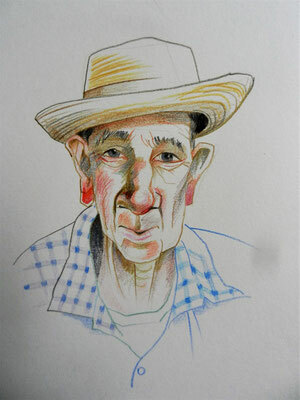 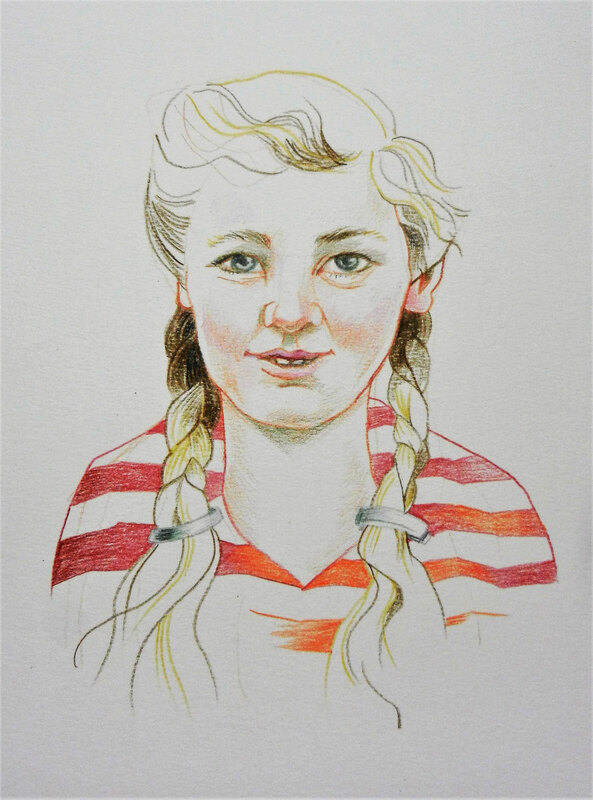 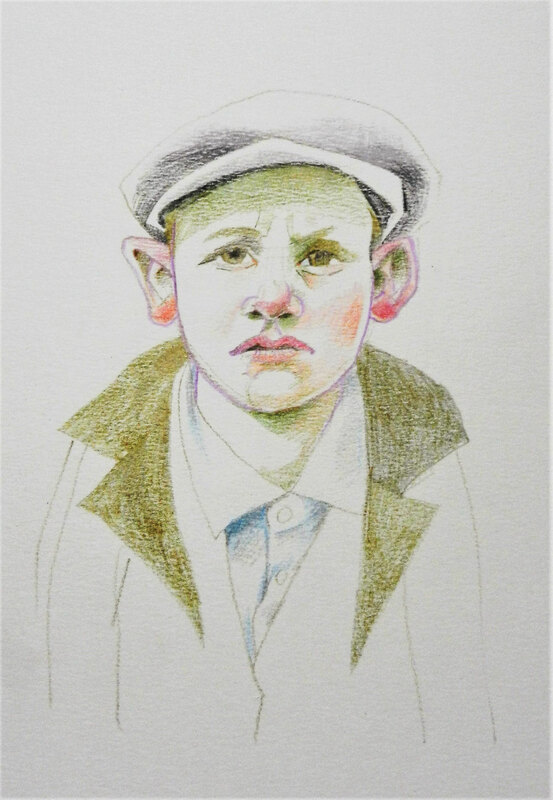 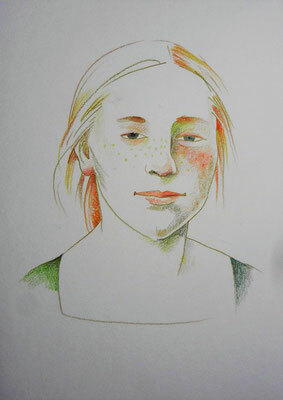 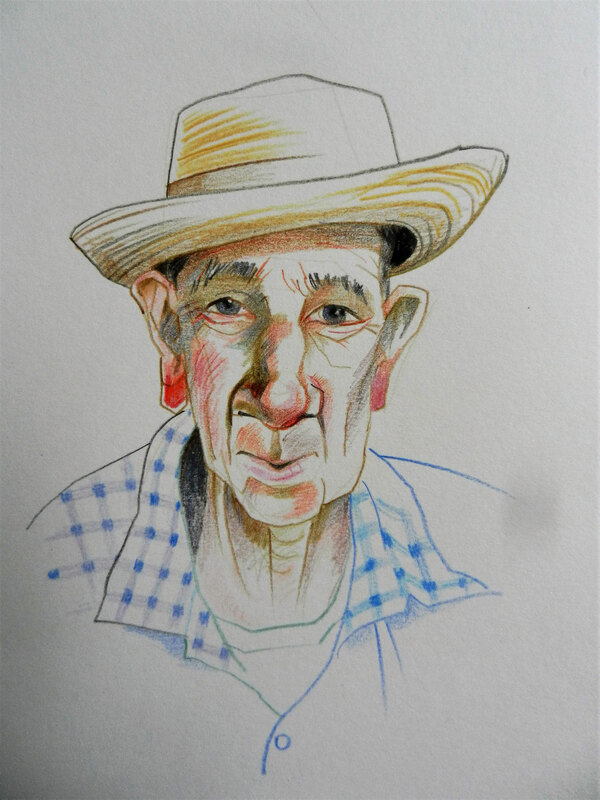 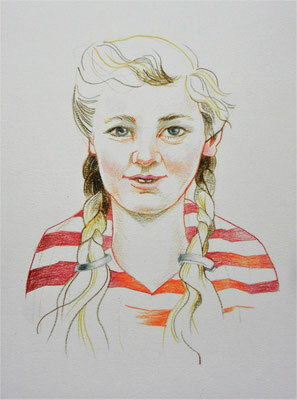 Lately I have been working on a series of portraits for a book we (Koos Meinderts and I) are thinking about. 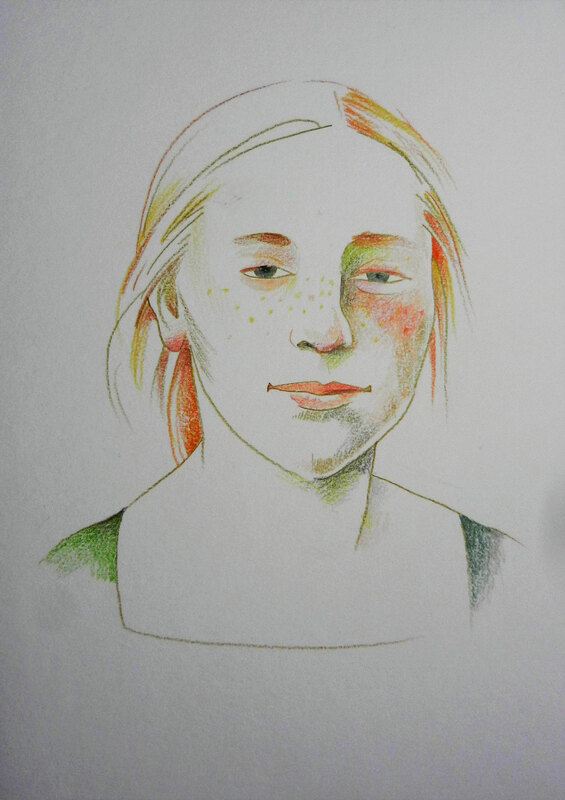 I use old photographs as a startingpoint, and make them into 'new' people. I don't know what it will turn into exactly, and if it does, but boy, is it a pleasure to work on!